October means Halloween-mania in Los Angeles, with spooky festivities like Halloween Horror Nights, Haunted Hayrides, Knott’s Scary Farm, and Haunted Houses providing plenty of seasonal fun and frights. But there’s more to October than having masked creatures scream in your face. 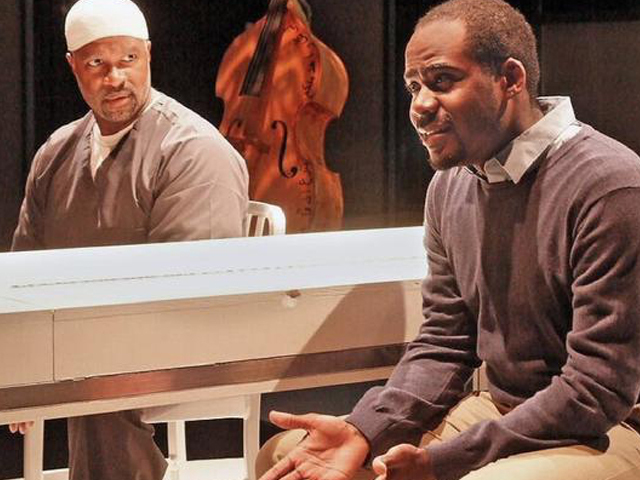 Here are a few productions that you won’t want to miss this month. 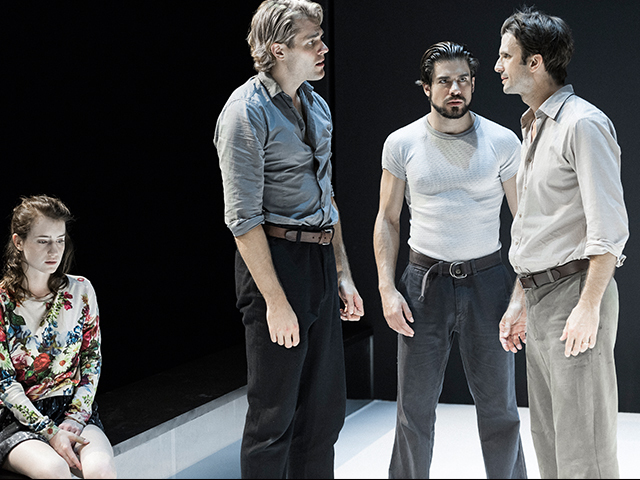 After sold-out, award-winning runs on Broadway and London’s West End, Ivo Van Hove’s rawly intimate revival of Arthur Miller’s A View From the Bridge is stunning LA audiences during its current production at the Ahmanson Theatre. Check it out before it closes on October 16th, and if you want to save on tickets, enter the Lottery for $19.67 Premium tickets in honor of Center Theatre Group’s 50th Anniversary. Family, politics, and religion are explored in the Theatre @ Boston Court’s topical play Bars and Measures, playing now through October 24. Want to have a good cry and contemplate on the purpose of life? 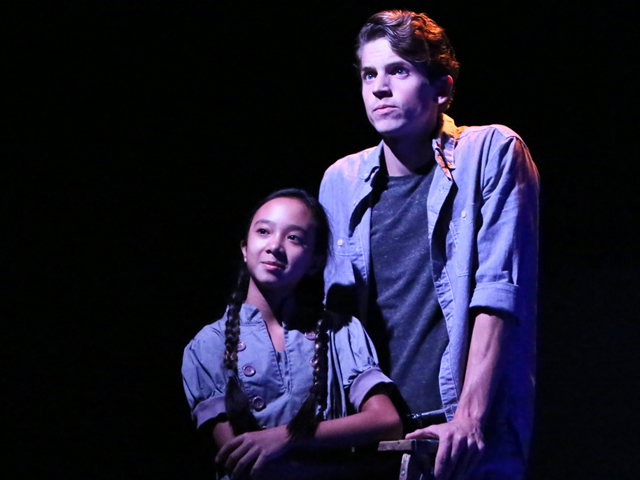 Thornton Wilder’s Our Town fits the bill with flying colors, now playing at the Actors Co-op David Schall Theatre through October 23. 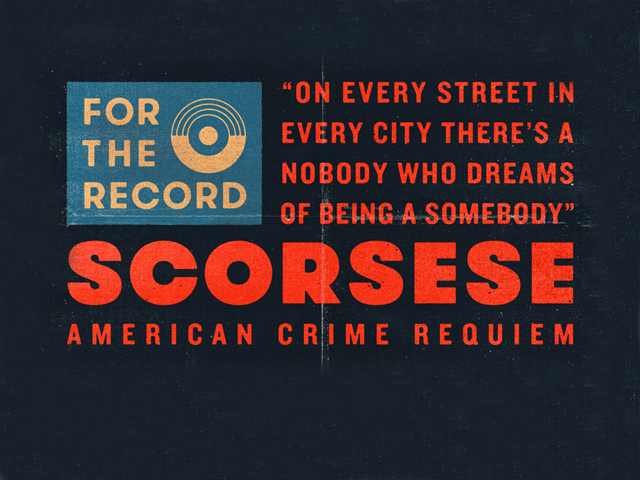 Iconic Scorsese films are brilliantly staged in the innovative musical experience American Crime Requiem, playing through October 16th at The Wallis. Get tickets on a Thursday performance for exclusive $30 tickets and a free drink at the post-show party. 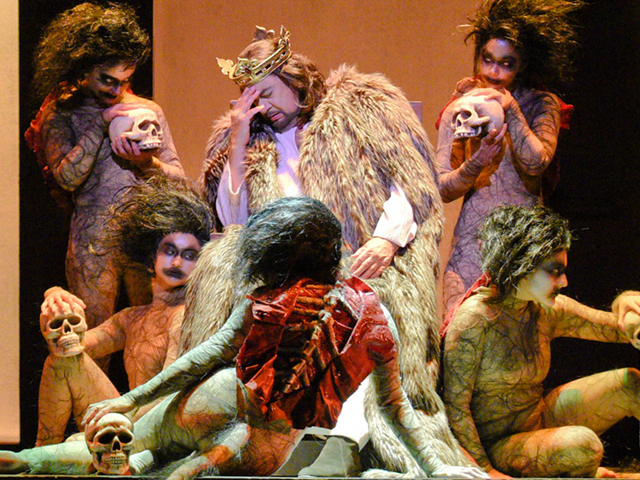 The horror and tragedy of Shakespeare’s Macbeth is epically transformed into a large-scale opera starring the incomparable Plácido Domingo in the title role, playing now through October 16. Whether you’re already an opera fan or yet to witness it live, you can get VIP treatment at Macbeth with $39 Rush tickets, located in the orchestra and founders circle sections at Dorothy Chandler Pavilion. See? There’s more to October than Halloween! And if that’s not enough for you, you can see even more shows happening this month and get last-minute tickets on TodayTix.